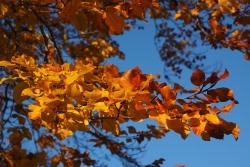 The annual Fall Leaf Collection program typically starts the first week in November and takes 4 to 5 weeks to complete, depending on the weather. 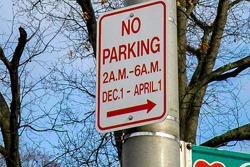 The annual Spring Street Sweeping program typically starts the first week in April and takes 8 to 10 weeks to complete. 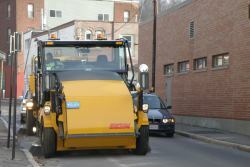 DPW&P sweeps arterial streets Monday - Friday overnight, and residential streets from Monday - Friday during the day. 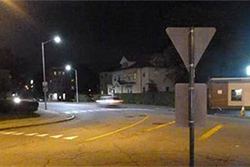 The City replaced approximately 14,000 municipal streetlights with energy-efficient LED fixtures, with intelligent controls, dimming capabilities, and individual meters. 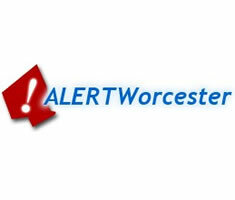 Sign-up to be notified by the City of Worcester in the event of emergency situations or critical community alerts. Also, view multi-lingual informational videos about the ALERTWorcester system.